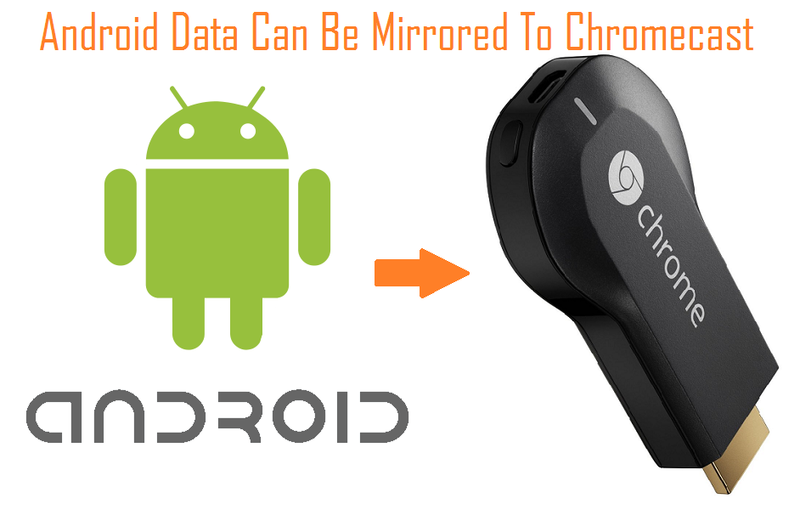 Chromecast can get 'mirrored data' from your Android device apps. In play store you will find some other apps that allow partial linking. But Koushik Dutta, creator of AllCast, posted to a video on YouTube that demonstrated his free, though not-yet-available app that links his Android phone to his television. This app is the first so far we have seen that links everything on an Android to a television via Chromecast. He in his video post on YouTube, demonstrated his free, though not-yet-available app that links his Android phone to his television. In this one-minute video shows him playing a game and checking his Facebook feed on his phone while, simultaneously, his actions are mirrored on his large television perfectly. Dutta posted on his Google + page as “Fills the TV screen. Looks decent.” AllCast which is created by Dutta was the initial app that linked Android and Chromecast but its original form was limited in its mirroring facilities. Google released Chromecast on the market 7 months back but, since then, it has not been used much and couldn't receive much reviews regarding the product. Still some developers like Koushik Dutta, are creating some apps for future use. He also mentioned some of the unavailable features like inability to play a raw h264 of vp8 stream as well as a slow process in sending frame by frames. But as a whole in the run he is going ahead. You can watch the following video on YouTube to know how it works.